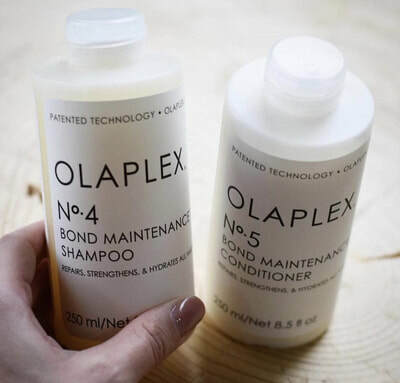 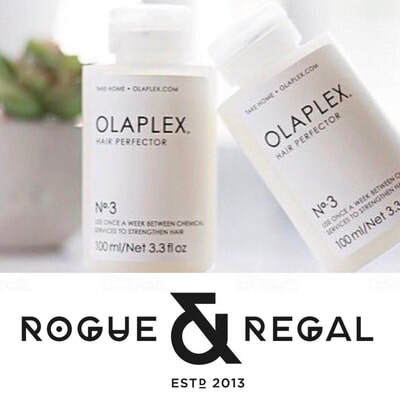 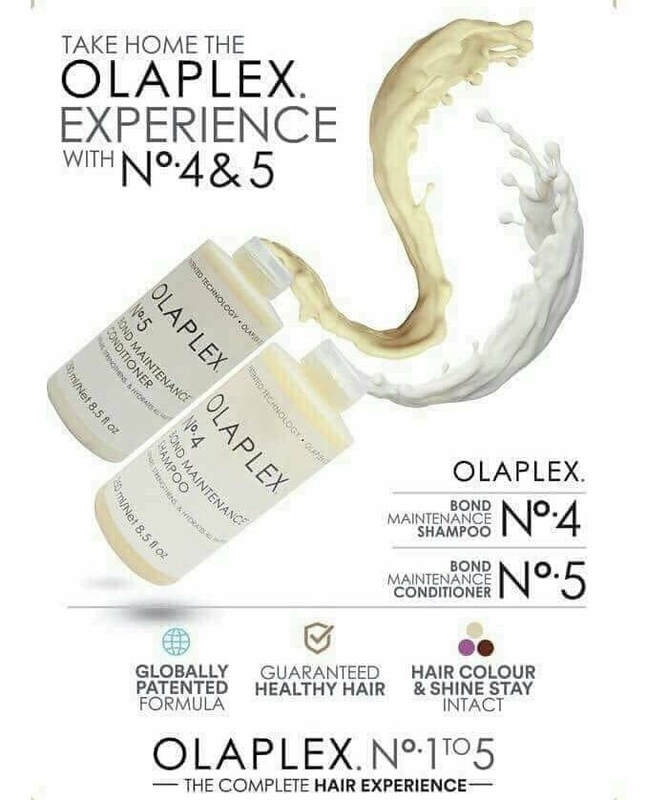 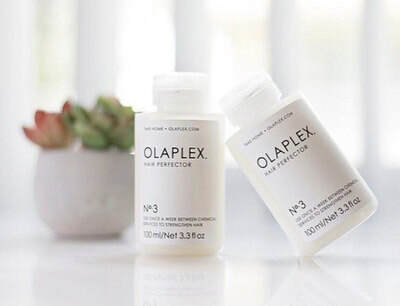 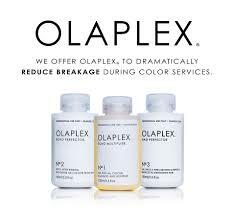 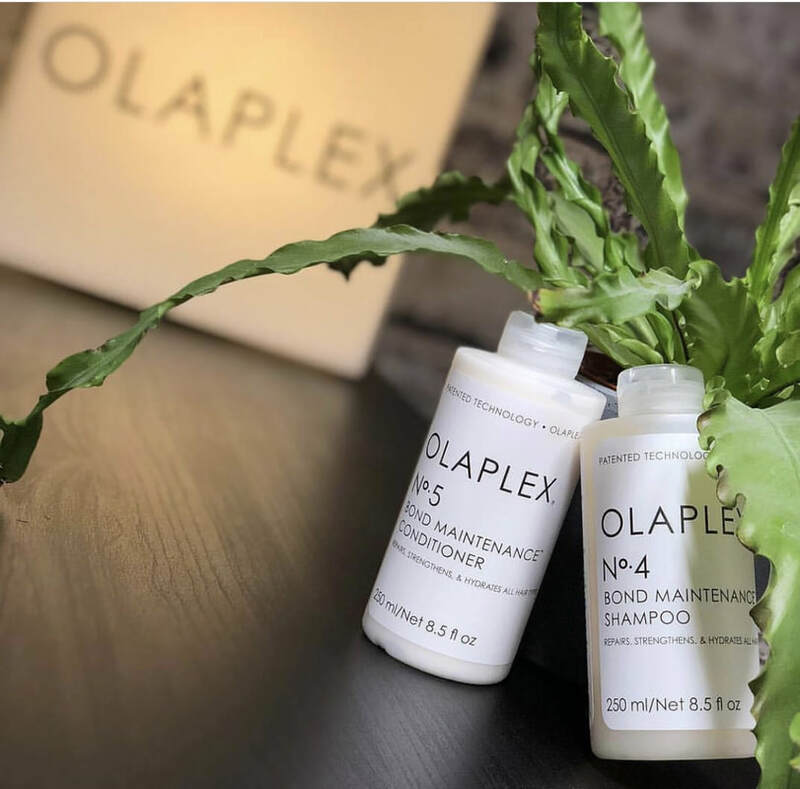 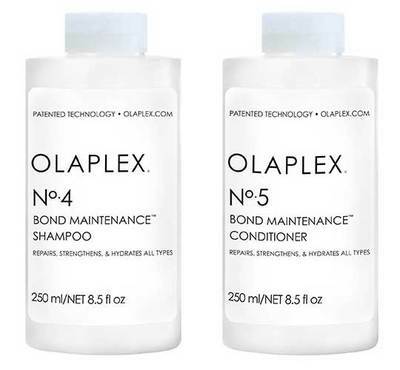 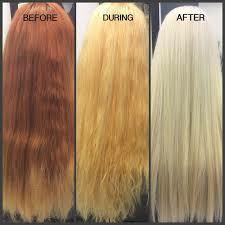 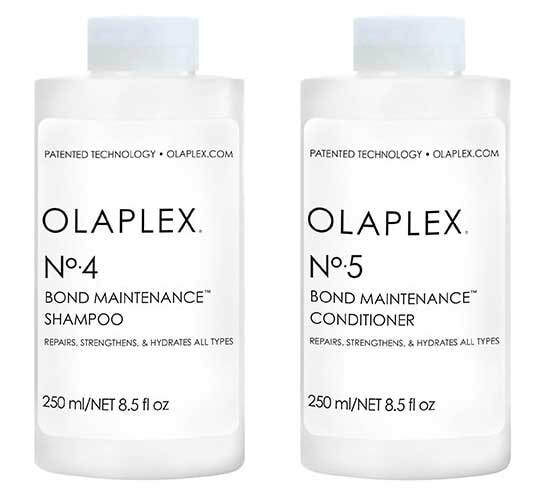 ​​​OLAPLEX IS THE ORIGINAL, UNIQUE AND PATENTED CHEMISTRY THAT MULTIPLIES BONDS AND CROSS-LINKS BROKEN BONDS. 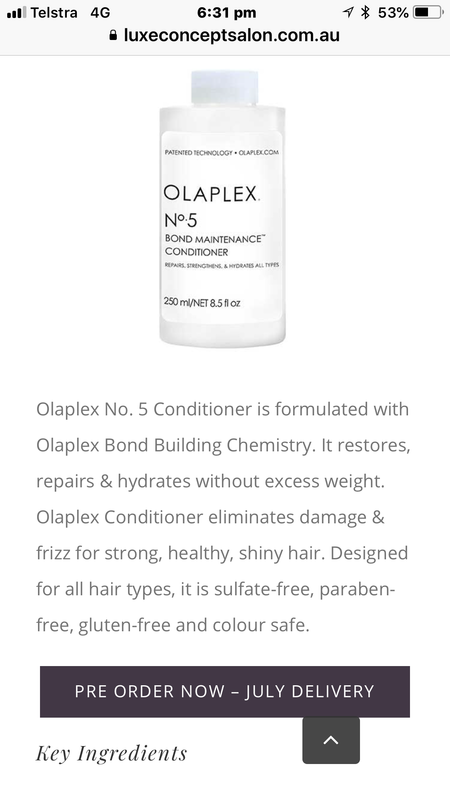 Olaplex is the original, unique and patented chemistry that multiplies bonds and cross-links broken bonds. 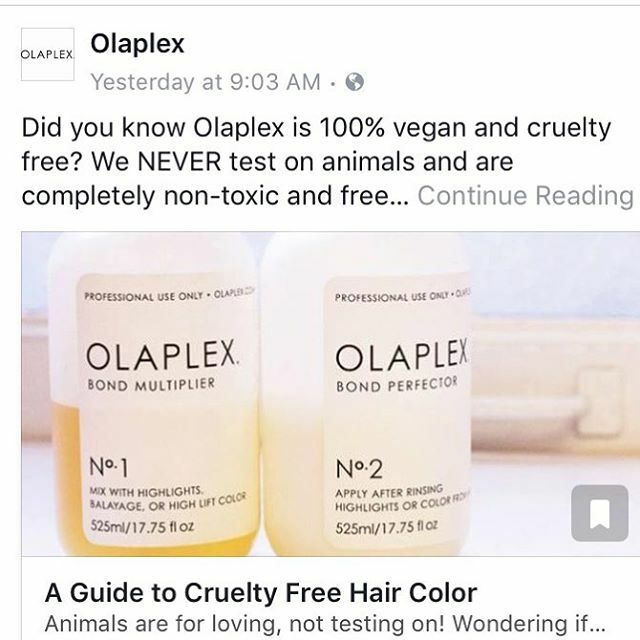 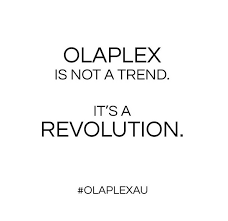 Olaplex did not create a product category – Olaplex is the product category. OLAPLEX GIVES COLOURISTS CONFIDENCE, THE INSURANCE AND THE ABILITY TO COLOUR OR LIGHTEN HAIR AT ANY LEVEL WITHOUT THE RISK OF BREAKAGE. 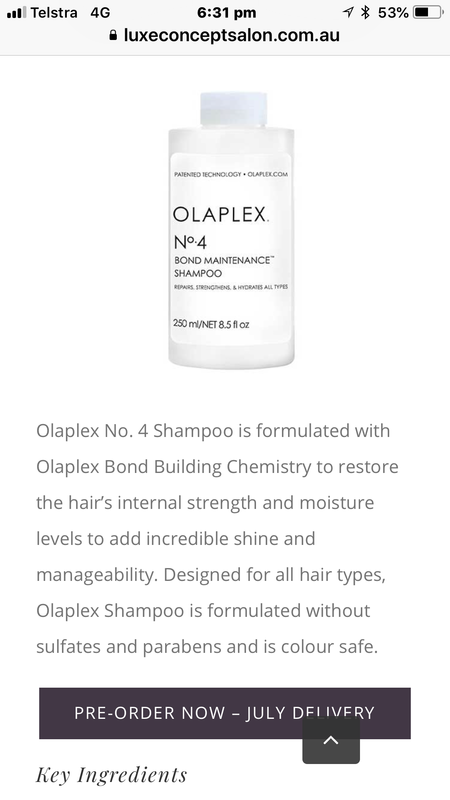 THIS NEW AND UNIQUE CHEMISTRY HAS 8 WORLDWIDE PATENTS AND HAS BEEN TESTED THOUSANDS OF TIMES, PUTTING SAMPLES OF HAIR THROUGH EXTREME PROCESSES THAT WOULD NEVER BE ATTEMPTED IN REALITY. 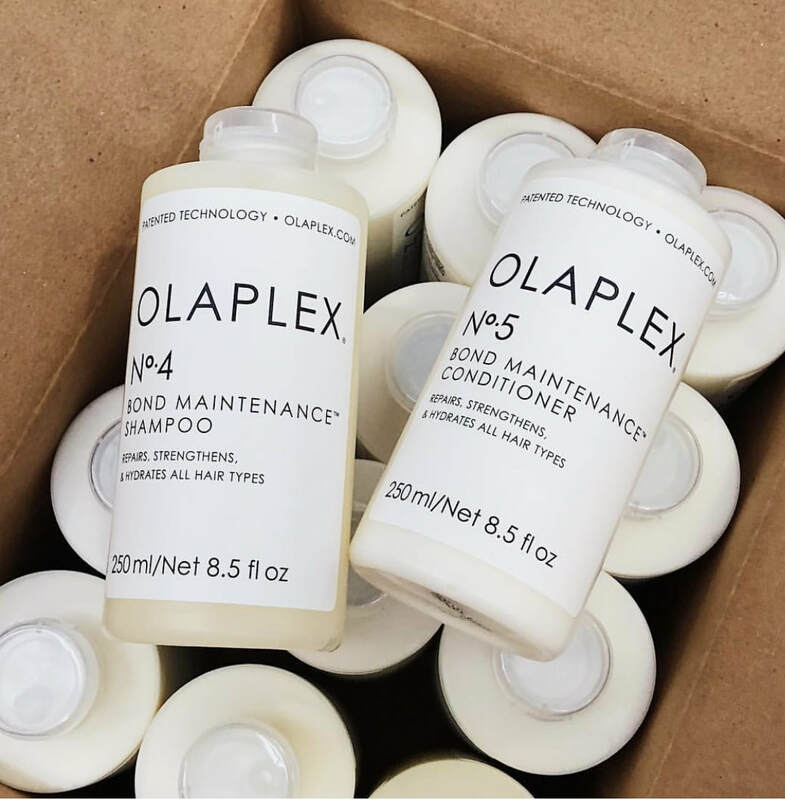 FROM KERATIN TREATMENTS TO PERMS, BALAYAGE TO FULL BLEACHING, YOU WILL FIND THAT YOUR CLIENT’S HAIR CAN WITHSTAND MORE THAN YOU EVER THOUGHT POSSIBLE WITH THIS REVOLUTIONARY PRODUCT.